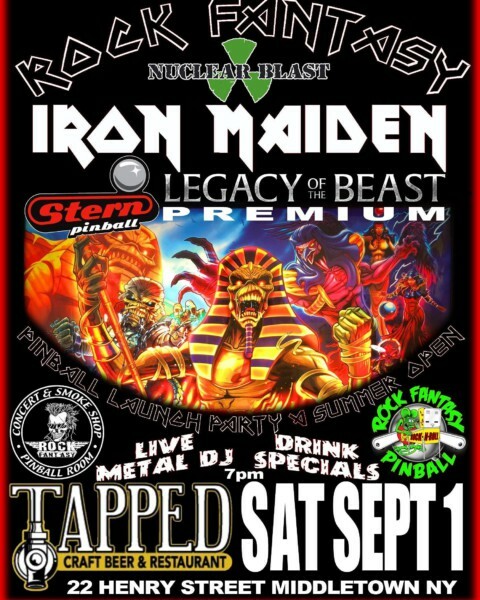 This Saturday at our Neighbors Tapped . It’s a heavy metal pinball night !! 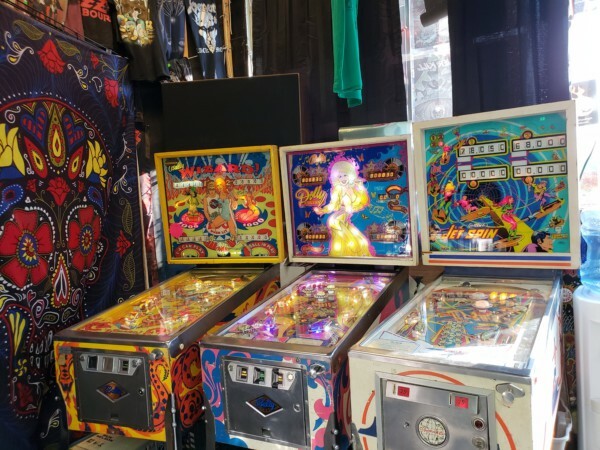 Check out our latest vintage pinball machines!! Bally Dolly Parton , Bally Wizard , Gottlieb Jet Spin .